GuldenBites brings as much Gulden related news and trading information as possible. GuldenBites brings as much Gulden related news and trading information as possible. Tap the NewsBites button for our latest news articles. Gulden is digital money stored in a digital ledger, also called blockchain. This ledger is distributed on the internet. Any change or transaction is approved by a number of computers and added to the ledger. To gain access to your money in the ledger you need the recoverysentence. Your recoverysentence is actually the key to your money. Without this key you, or anyone else, can’t access it. When installing the payment app for the first time, your recoverysentence is shown. The payment app is also called a wallet, which is a kind of confusing name, since your money is not in the wallet. The payment app merely shows your money and makes transactions possible (hence that’s why it always needs to synchronize when opened). If your computer or phone is stolen, you can always re-install the app, but only with your recoverysentence you can get to your money. 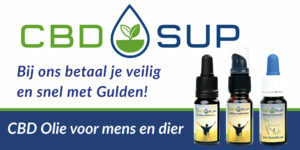 So keep the recoverysentence save, and enjoy the conveniences of Gulden, a secure and fast paymentsystem. Watch this short video on what Gulden is and how it works. Step 1. Download the free payment-app. The app/wallet is used to transfer money to the blockchain, to see your transactions and to make payments. Step 2. At the first time opening the app the recoverysentence is shown. The recoverysentence consists of twelve words and is actually the key to your money. If you lose it, your money is lost! So write it down, keep it save and don’t show it to anyone. Anyone in possesion of your recoverysentence can always get to your money! Note: first time syncing the app with the blockchain can take some hours. a) you can buy Gulden directly on the stock exchange (quite difficult). c) have a friend (with Gulden) transfer some Gulden to your account (even easier). d) or even choose your own currency exchange e.g. 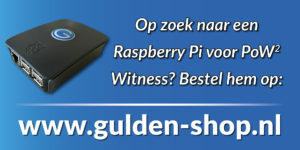 GuldenTrader.com. 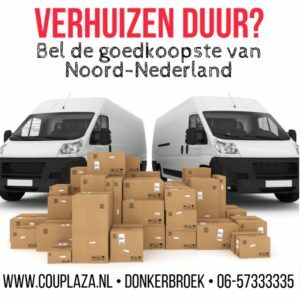 a) stores that accept Gulden. c) or deposit them back to your friend, anywhere in the world! 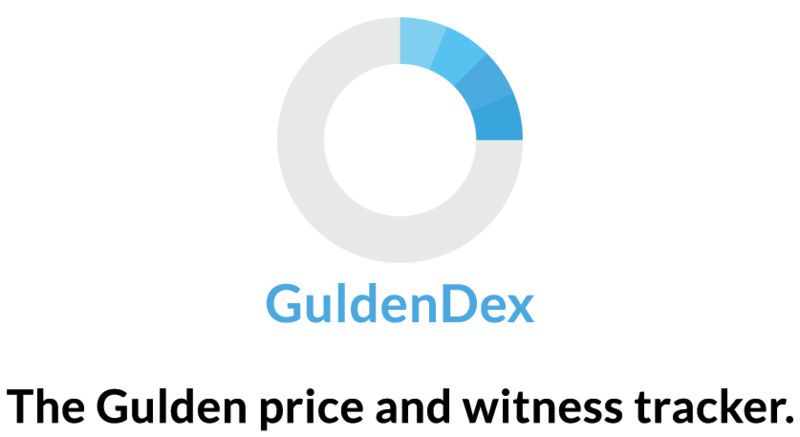 The value of Gulden is fluctuating, similar to other currencies. With each transaction a small fee is due for the maintenance of the payment network. This is a few tenths of a Gulden cent, and thus many times cheaper than holding a bank account, or general payment systems. 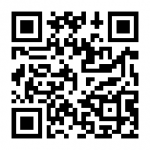 Try-out you Gulden-app here and donate us a cup of coffee.